The La Crosse Method Protocol has helped more than 195,000 allergy sufferers in nearly 50 years without a single life-threatening reaction reported. No other published sublingual immunotherapy method can make this claim. The La Crosse Method’s safety record is impressive in view of how many allergies and allergic conditions it helps. The La Crosse Method is the only published allergy protocol with decades of U.S. clinical use that is safe for people with severe allergies or uncontrolled asthma, women who are pregnant, and patients taking beta blockers. 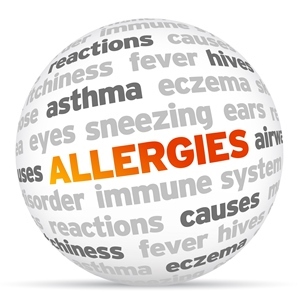 Even the most allergic people can be safely and successfully treated using the La Crosse Method. Am I a candidate for sublingual immunotherapy? Who Benefits from Sublingual Immunotherapy?